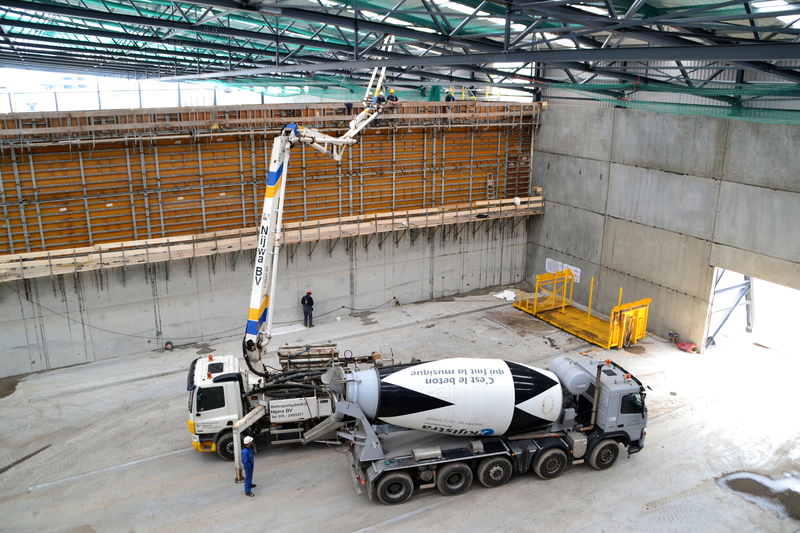 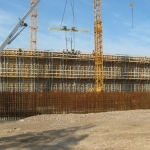 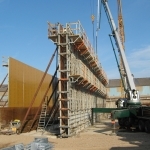 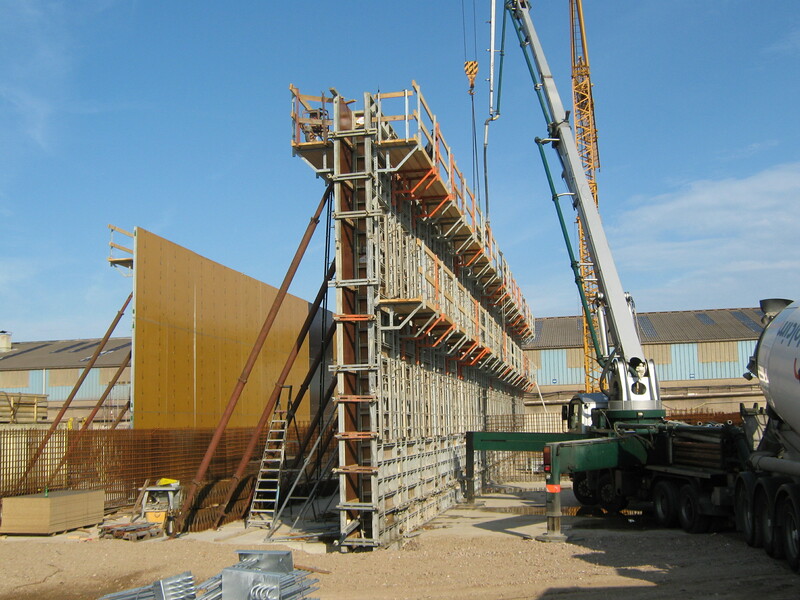 The CICOM formwork is the new large surface panel from Cometal. 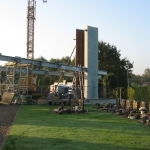 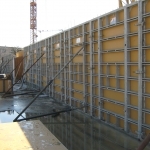 This robust, however, easy-to-use panel was specifically developed to achieve a very high yield during the pouring of high and long walls in general, project and civil construction. 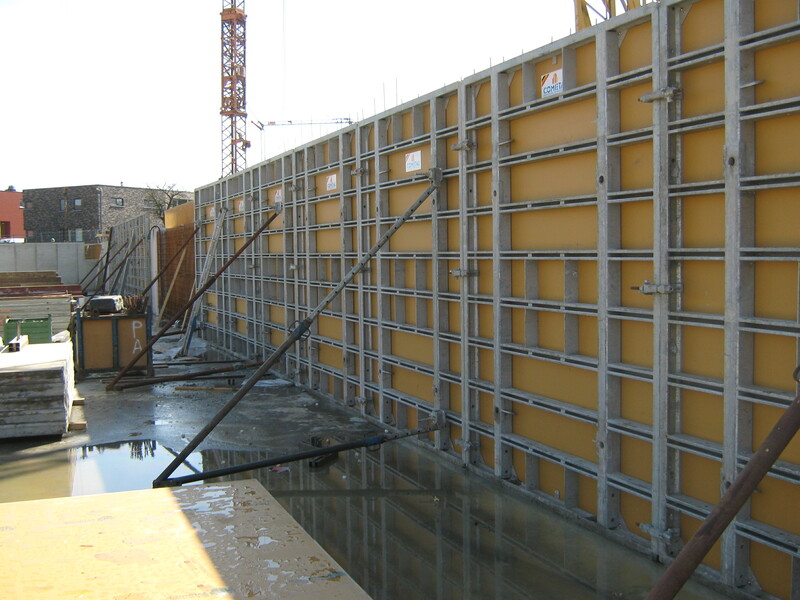 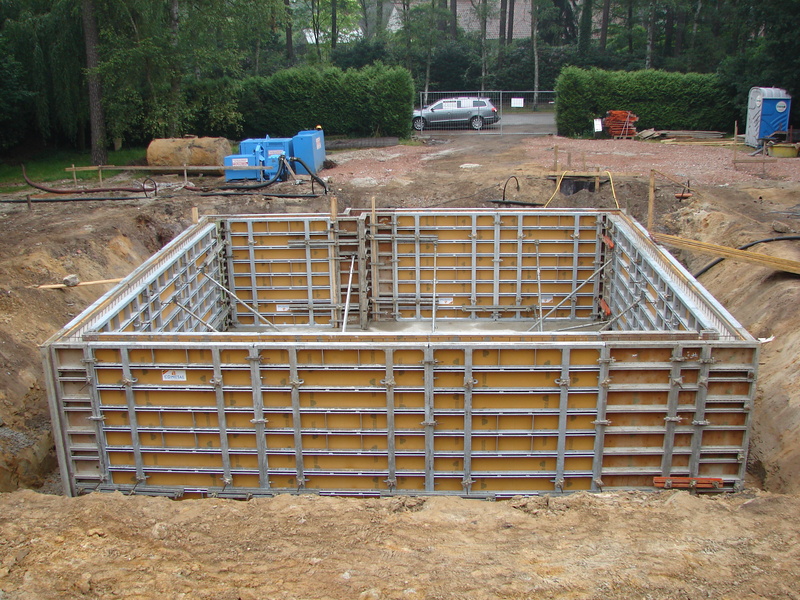 The steel frame of the CICOM formwork measures 3000 x 2400 mm or 2650 x 2400 mm and can handle concrete pressures of up to 80 kN/m². 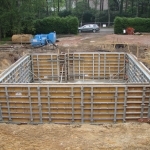 This allows for maximum compliance with the concrete surface requirements. 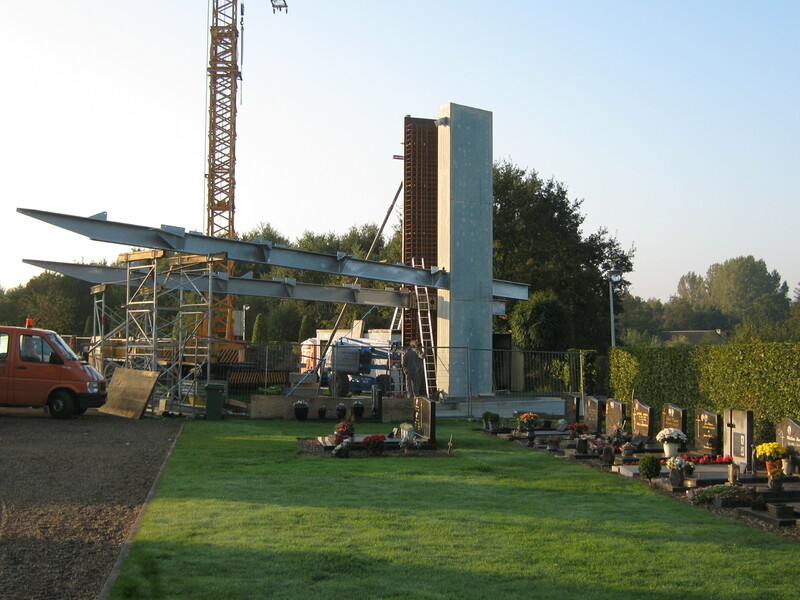 The frames are either lacquered or galvanized. 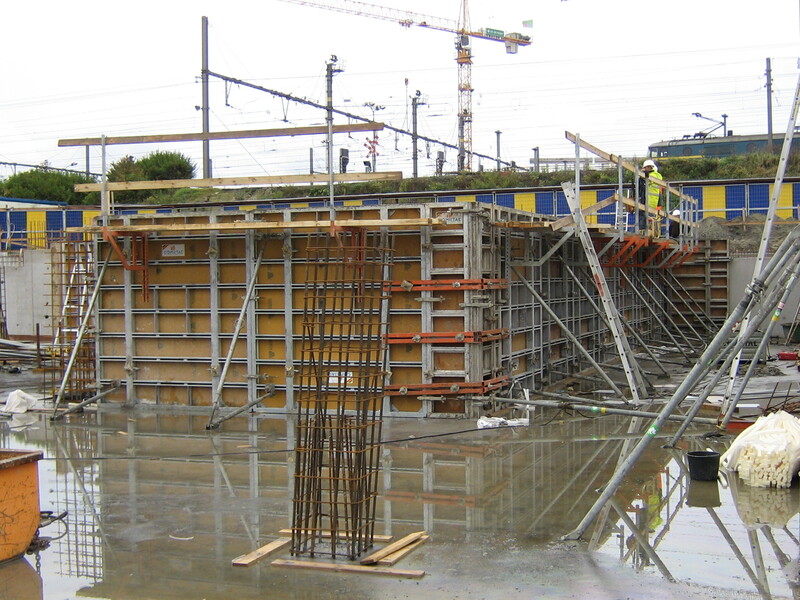 With the standard Cometal profile it’s possible to connect the CICOM formworkwith our other formwork systems. 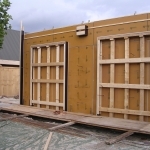 The panels are linked by means of standard clamps and accessories. 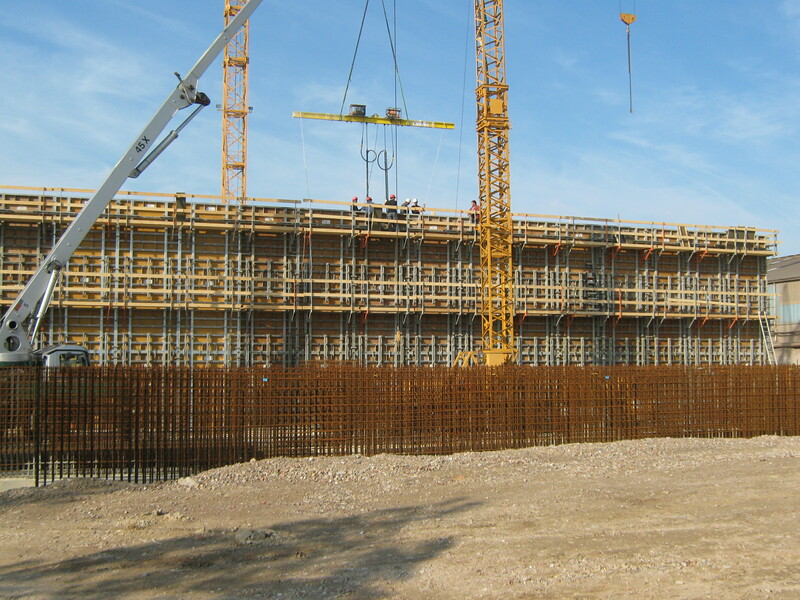 The frames are provided with only 4 feed-through openings, 4 crane hooks and an opening for the crow bar. 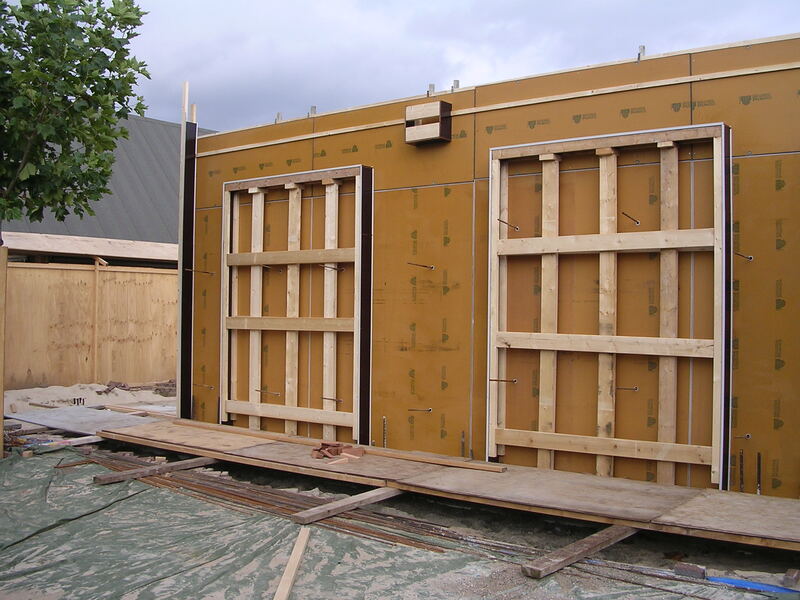 The contact surface consists of a durable 18 mm thick timber multiply board with a 450 gr/m² coating which, in combination with the tightly linkable panels, guarantees a rigid concrete surface. 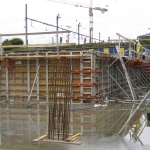 More info about CICOM formwork? 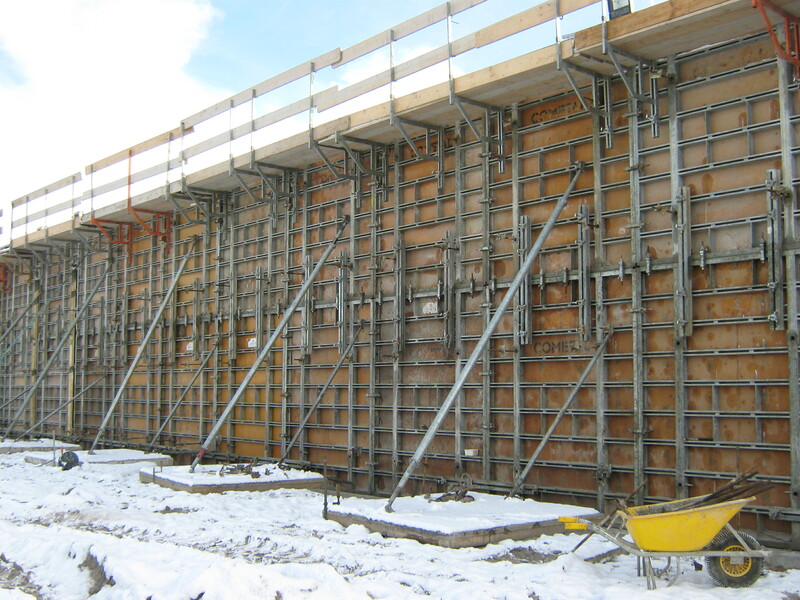 Contact-us or your technical advisor.